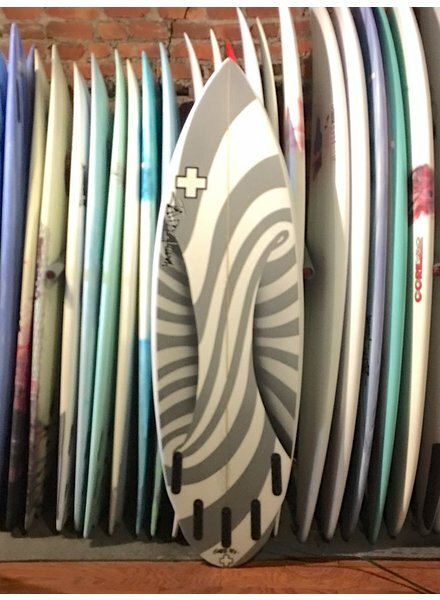 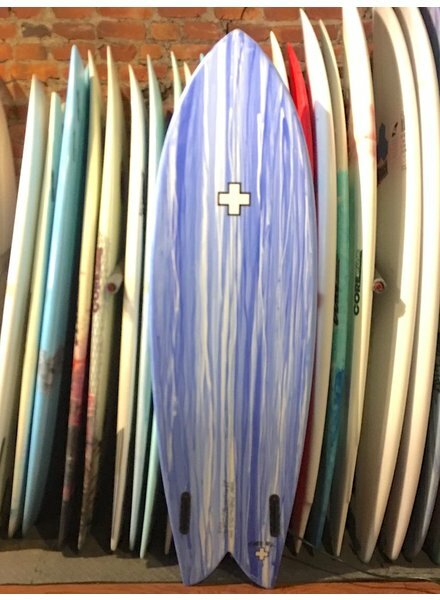 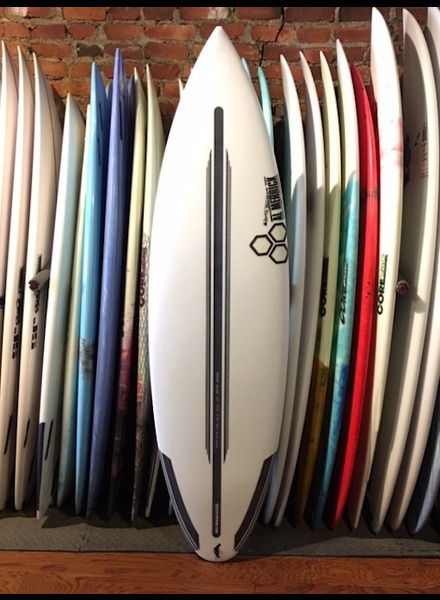 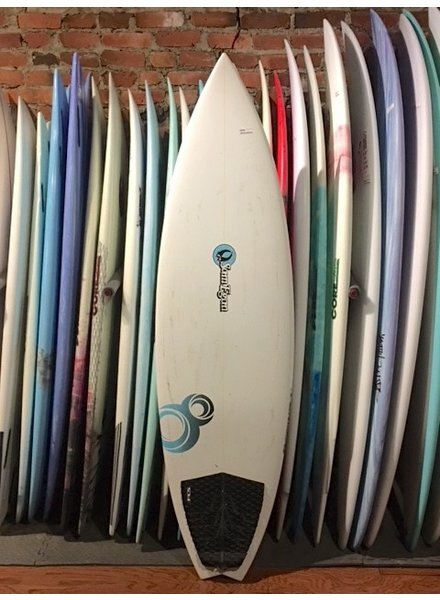 USED 7’2 BUNGER AM FLAG - FINS AND LEASH INCLUDED!!! 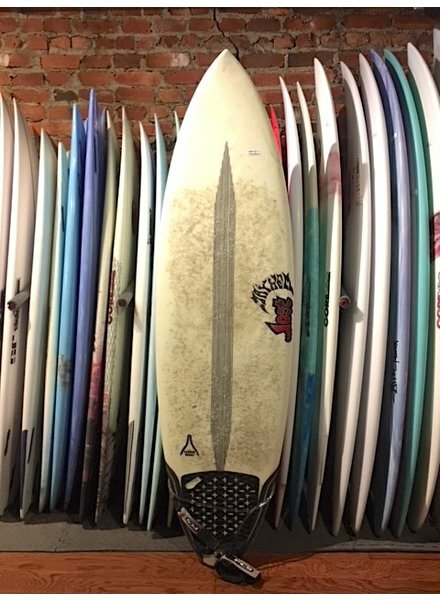 USED 6FT JAMESON SHORTBOARD - GREAT CONDITION!!!!!! 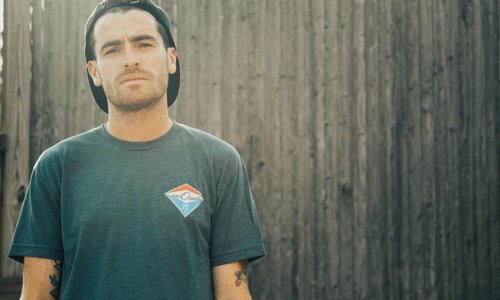 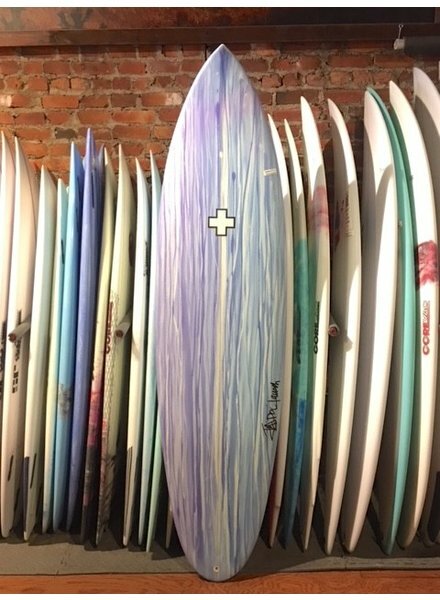 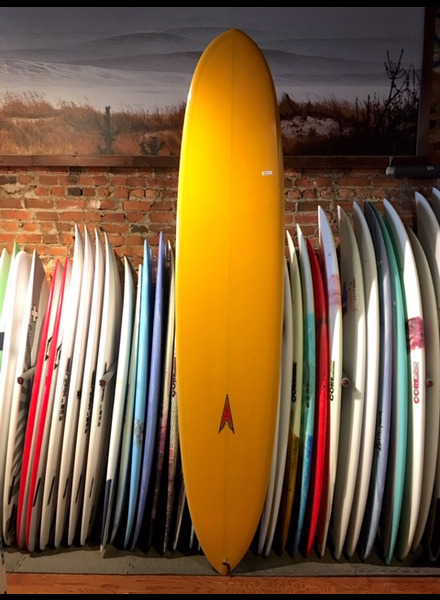 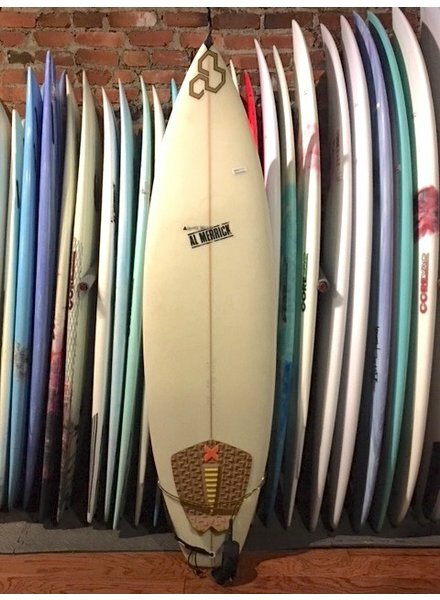 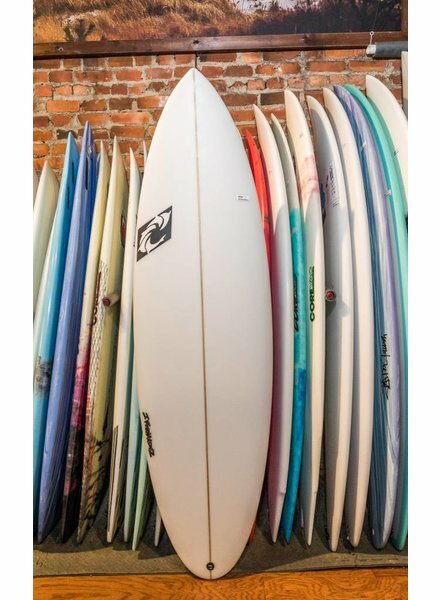 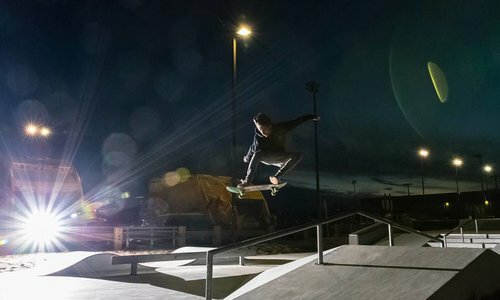 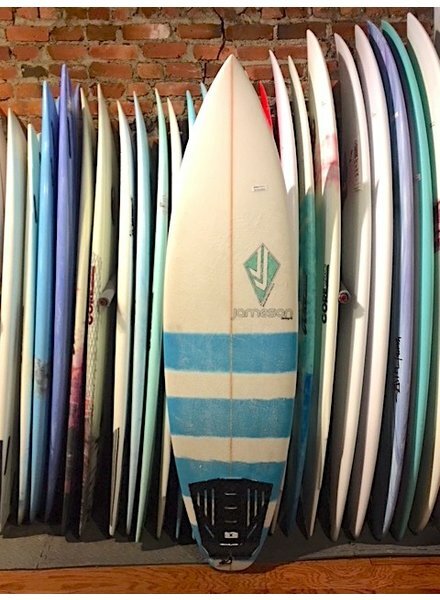 5’10 Resin 8 Sam Egan TRI FIN GREAT LOW PRICE!!! 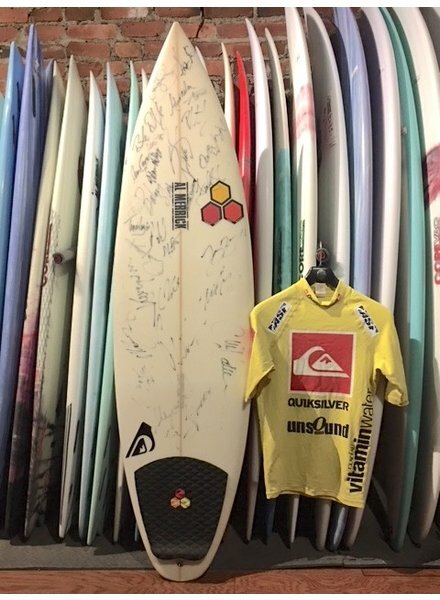 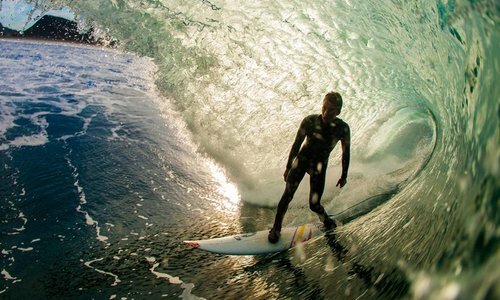 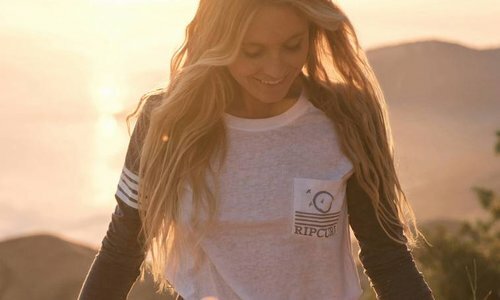 2011 QUICKSILVER PRO PACKAGE - THIS INCLUDES A NEW CHANNEL ISLANDS SURFBOARD AUTOGRAPHED BY ALL SURFERS IN THE CONTEST AND AN OFFICIAL QUIKSILVER PRO TRIALS RASHGUARD.. 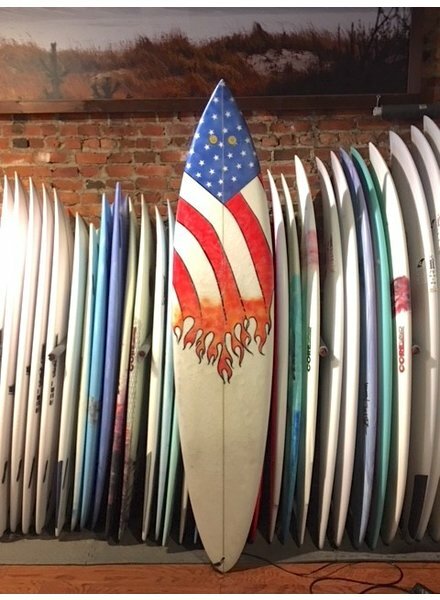 THIS IS A ONE OF A KIND PIECE OF NY SURF HISTORY.